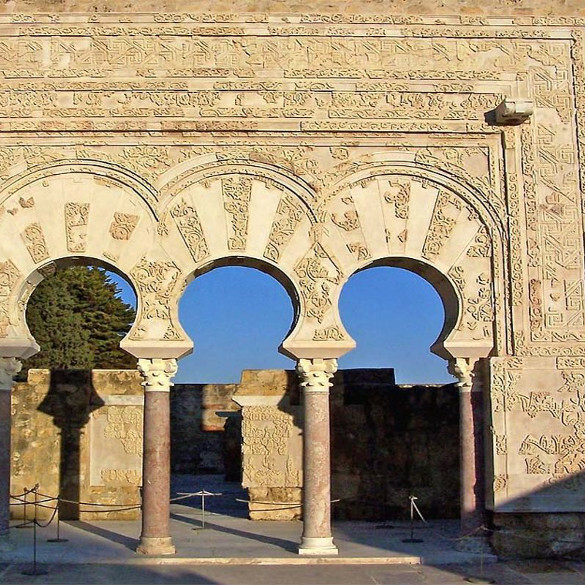 When you visit Medina Azahara, you must decide in which way you want to do it. 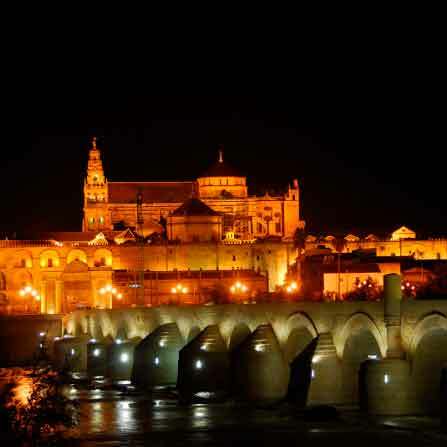 If you’re lodged in the city of Cordoba and don’t want to use your car to get around, guided visit of Medina Azahara from Cordoba includes roundtrip transportation from Cordoba. 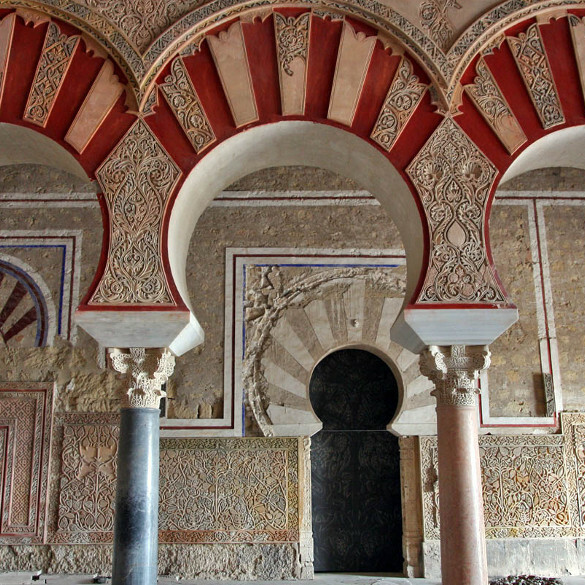 If on the other hand you have your own transportation, you must choose guided visit of Medina Azahara. 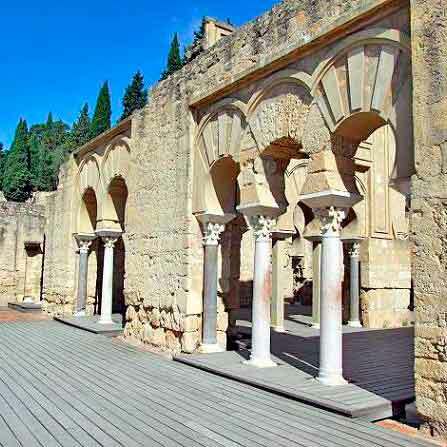 If you prefer a private visit, you should choose the private visit of Medina Azahara. For educational institutions, we have a visit focused to its level so you can enjoy the monumental ensemble. 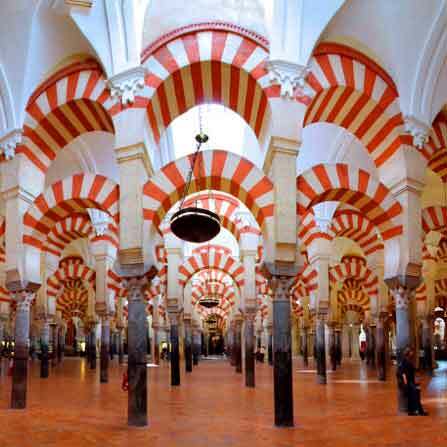 You join a group in Cordoba. 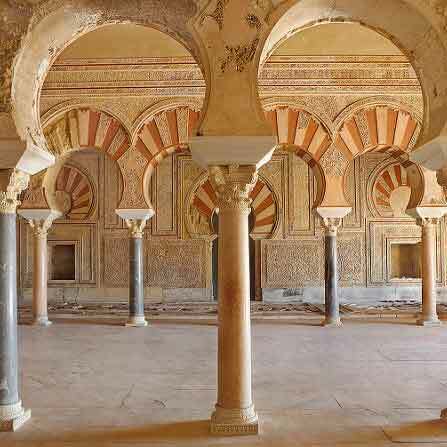 INCLUDES: Roundtrip transportation (Cordoba – Medina Azahara), shuttle bus, admission to the archaeological site* and guided visit. SCHEDULE: From Tuesday to Sunday at 10:15H. 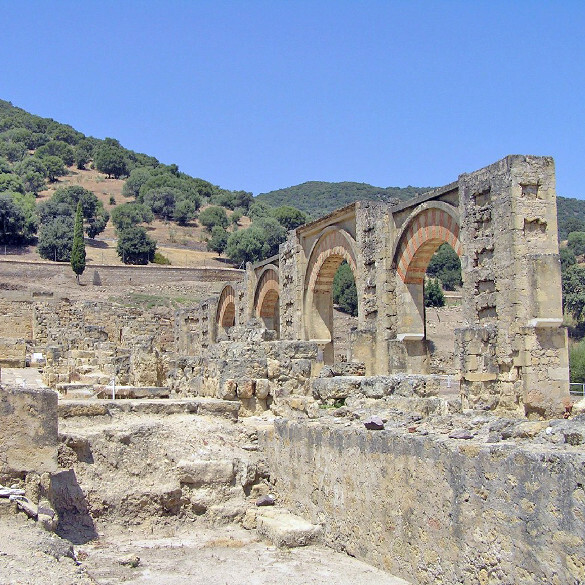 You join a group in Medina Azahara. SCHEDULE: From Tuesday to Sunday at 10:30H. A private guide just for you. AVAILABLE LANGUAGES: Spanish, English, French, German, Italian and Japanese. 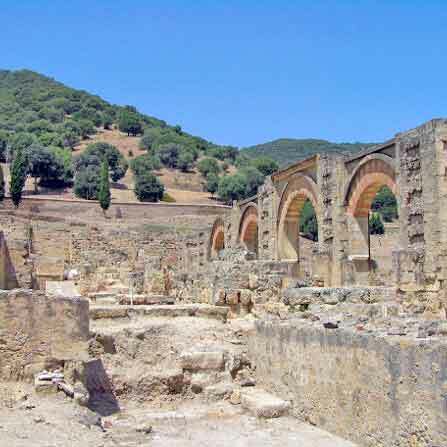 * The price of this type of visit will be of 263€ on Saturdays and Holidays.